The Lung Cancer Research Network, The Woolcock and Lung foundation held a public a public seminar at the Woolcock on the 26th August 2017. The Seminar and forum focuses on improving lung cancer outcomes from the perspective of patients, clinicians and researchers. The Woolcock lecture theatre was packed with a mix of researchers, clinicians, lung cancer patients, advocates and supporting members of the public. 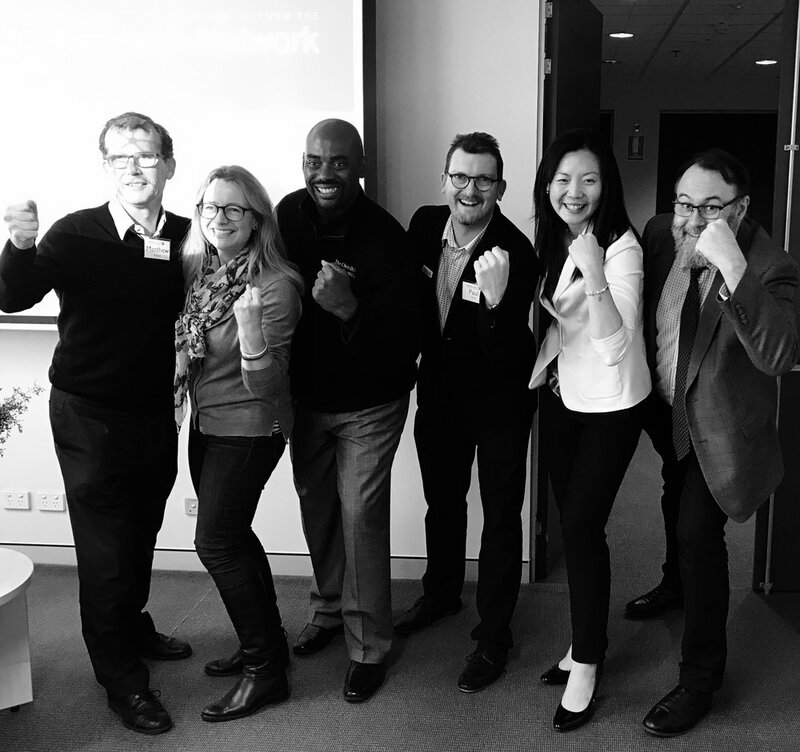 Special guest Chris Draft, Former US NFL Linebacker and long term lung cancer advocate, generated enthusiasm in the audience and was a pivotal contributor, sitting on two discussion panels on better advocacy and innovative research for lung cancer. The Lung Cancer Research Network thanks all the speakers and participates on the day. These include Chris Draft (Guest Star and Advocate), Prof Carol Armour (Woolcock) Prof Christine Jenkins (Lung Foundation), Lisa Briggs, Jo Silvia and Lillian Leigh (Patient Advocates and Community Support), Prof Matthew Peters (Clinical Research, Care and the Future of Lung Cancer in Australia) and Prof Neil Watkins (Garvan Institute Cancer Researcher). The day was wrapped up with a presentation on the vision for collaborative research in lung Cancer (lcrn-connect.org) by Prof Paul Young. Visitors were given a guided tour of the new Centre for Lung Cancer Research facilities under construction during lunch. Older PostPublic Seminar | "Cloudy with Increasing Sunshine"